Morning reach Udaipur, pickup from Railway station and transfer to the hotel. On Arrival check Inn at hotel. 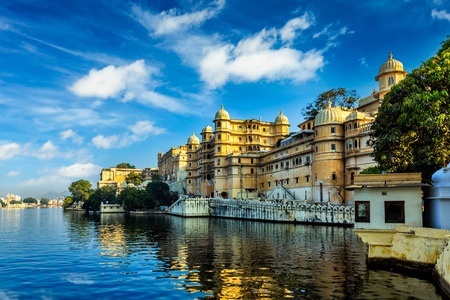 After fresh up and change, visit local sightseeing of Udaipur. Evening back to hotel. Overnight in Hotel. Morning after breakfast cehck out from the hotel and leave for Nathadwara – 1 Hr. After darshan at Nathadwara leave for Chittaurgarh approx. 100 Kms. Sightseeing Chittaurgarh Fort including Rana Kumbhar Palace, Fateh Prakash Palace, Jaya Stambh, Padmini’s Palace. Return to Udaipur and drop after Dinner at Chittaurgath/ Udaipur for onward journey.